No, thank youYes, please add Door Lettering (+$19.00). 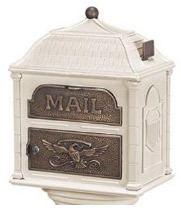 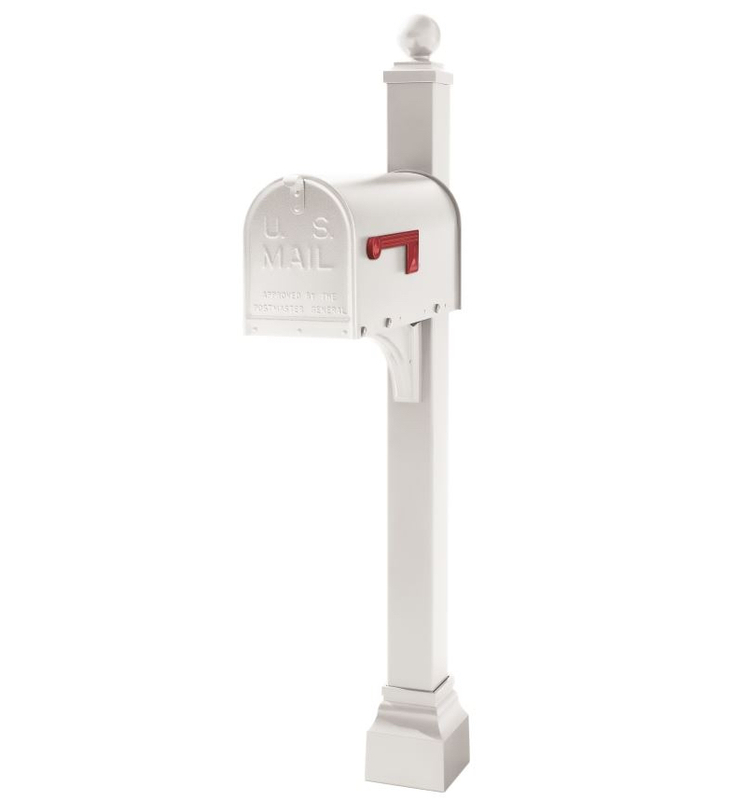 A trusted name since 1986, the Janzer Series Mailbox is now part of the prestigious Gaines family of products, taking on its most endearing features: strength, quality, and classic design. 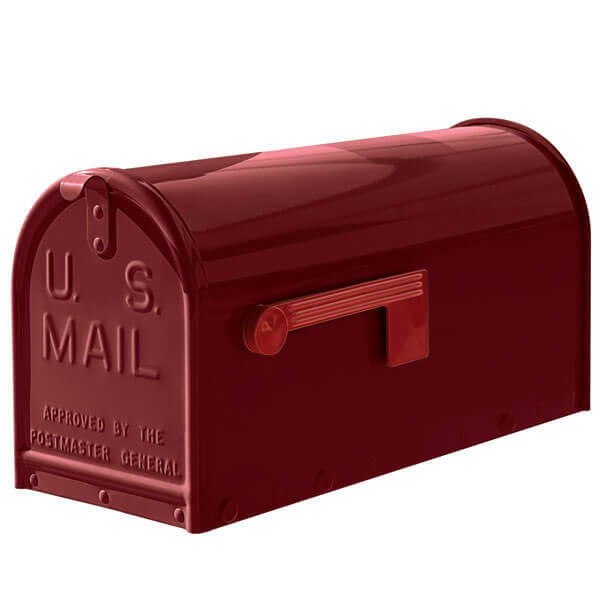 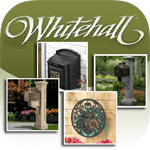 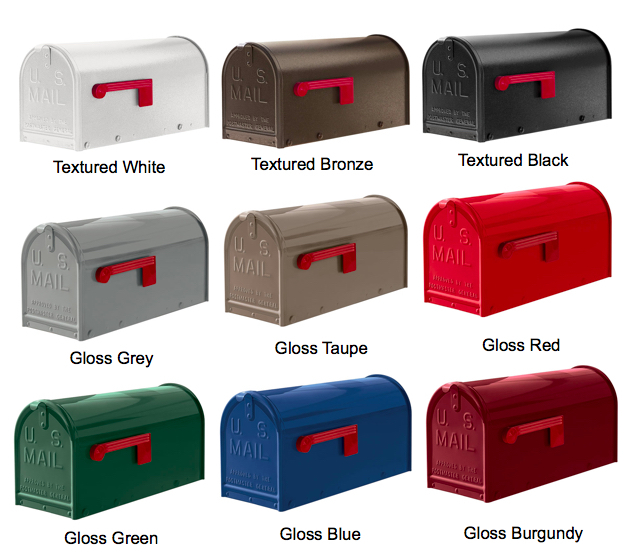 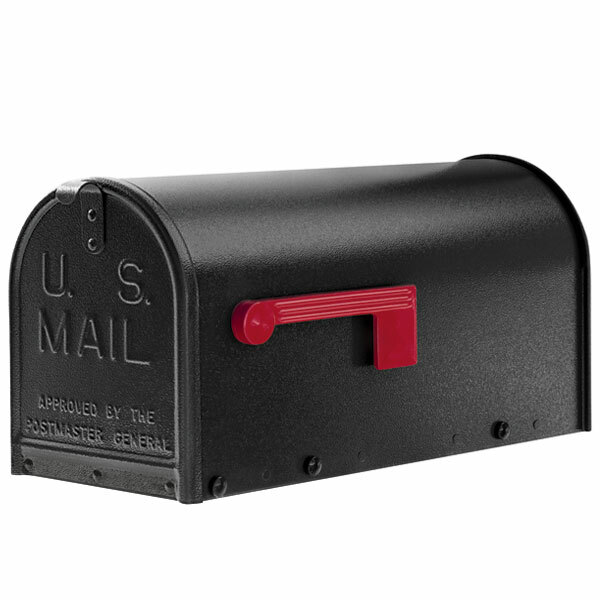 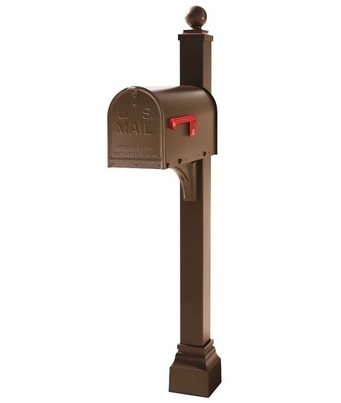 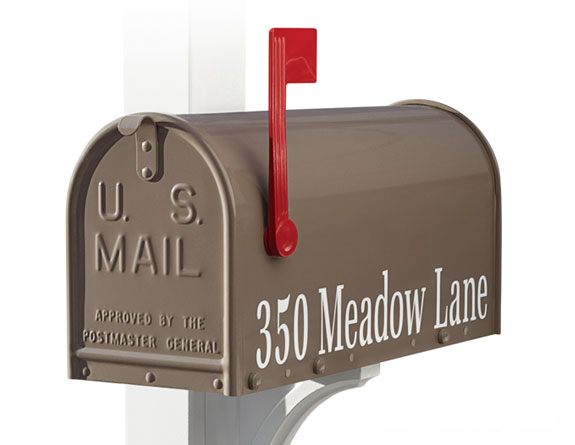 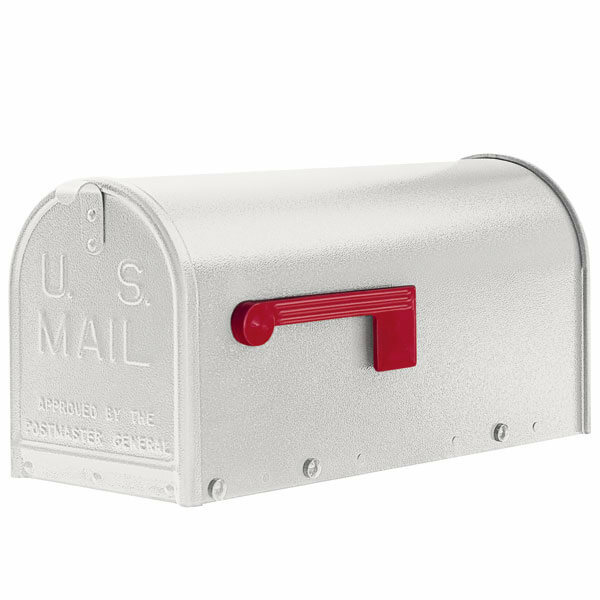 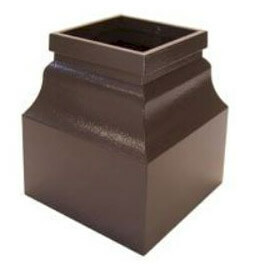 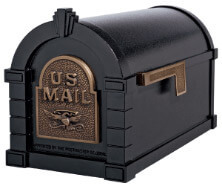 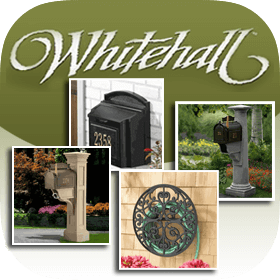 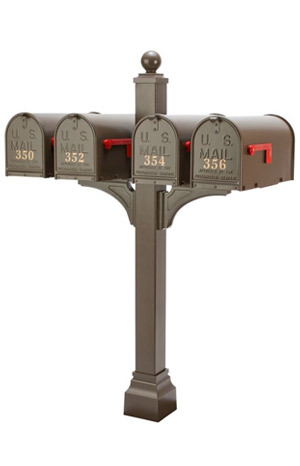 Crafted of heavy-duty, rust-free aluminum, Janzer Series Posts are the perfect accompaniment to Janzer Series Mailboxes and are available in three classic powder-coated finishes that beautifully compliment all 9 mailbox colors. 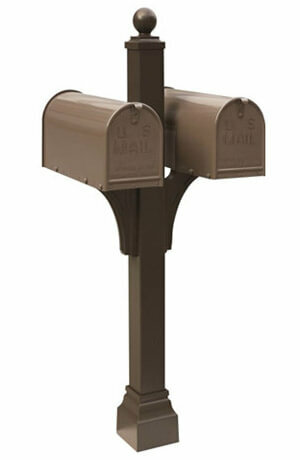 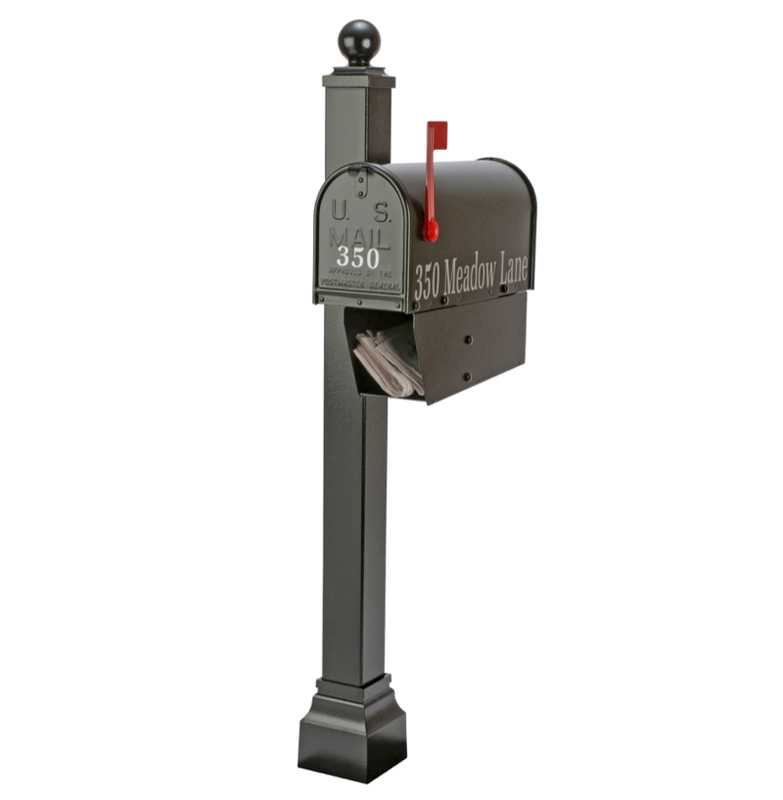 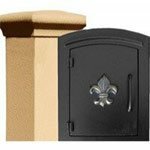 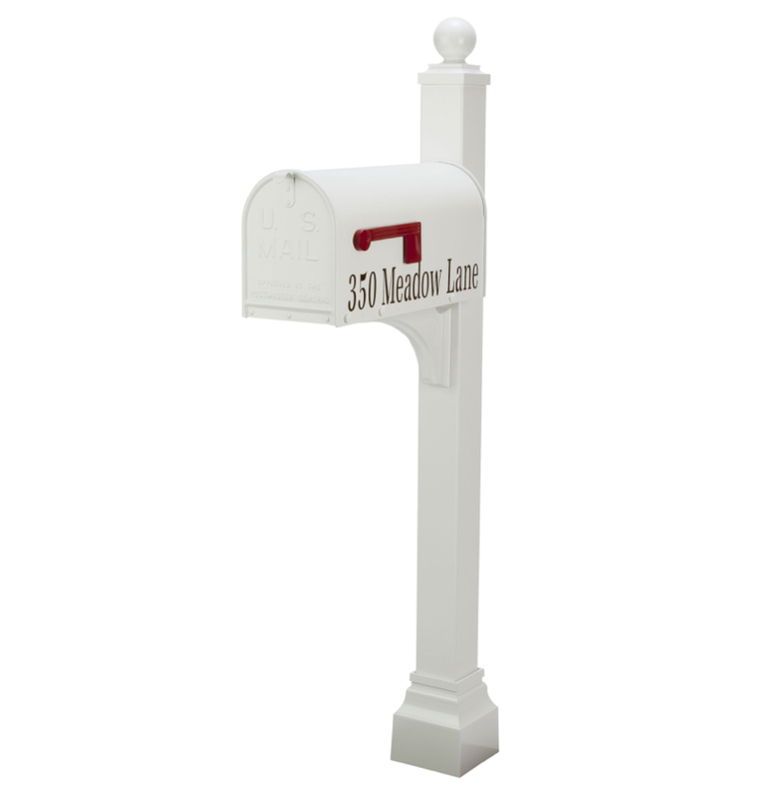 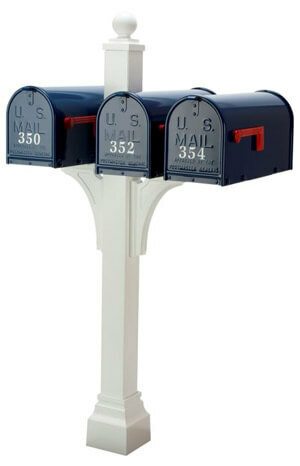 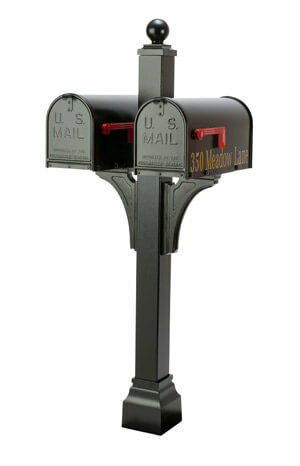 The perfect accompaniment to the Janzer Series Mailbox, the Janzer Series Single Mount Post offers high-quality, durable mailbox support while creating a beautifully cohesive display. 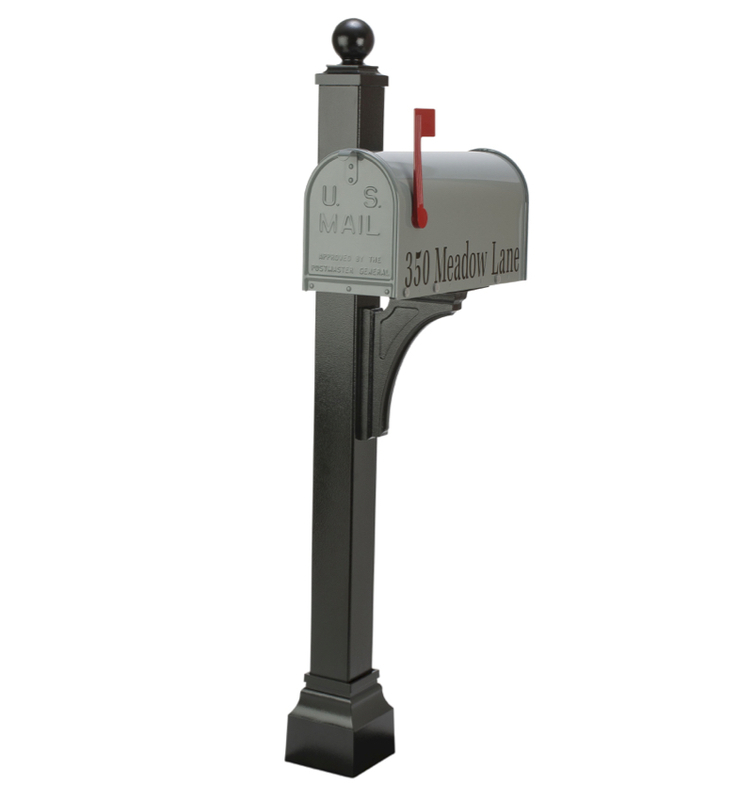 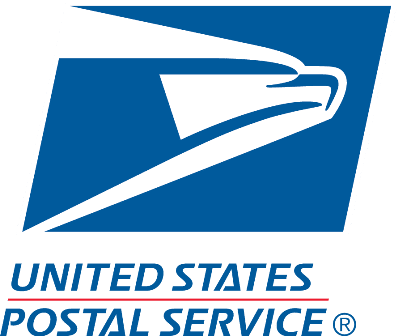 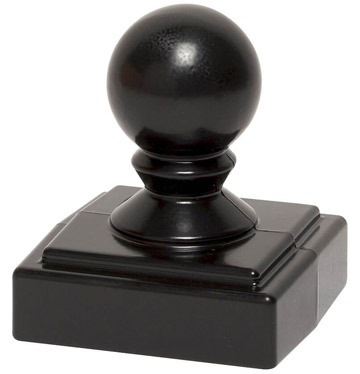 The universal post mounting system accommodates left side, right side or front mailbox mounting positions with one mounting arm, providing optimal accessibility no matter the landscape or post positioning. 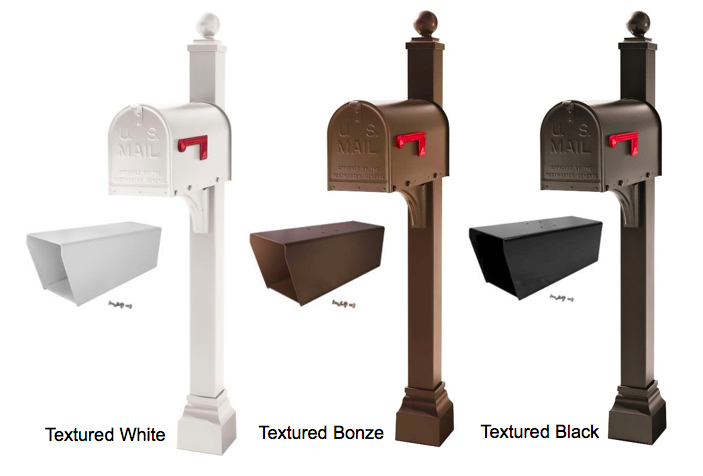 Janzer Series Multi-Mount Posts are the perfect accompaniments to Janzer Series Mailboxes and meet the needs of HOAs, home builders, homeowners, businesses and landscape architects that require multiple mailboxes at a single location. 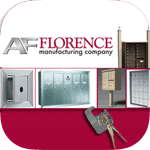 The beautiful configurations provide a practical and accessible mail station for owners or tenants alike while maintaining superior style and aesthetic appeal. 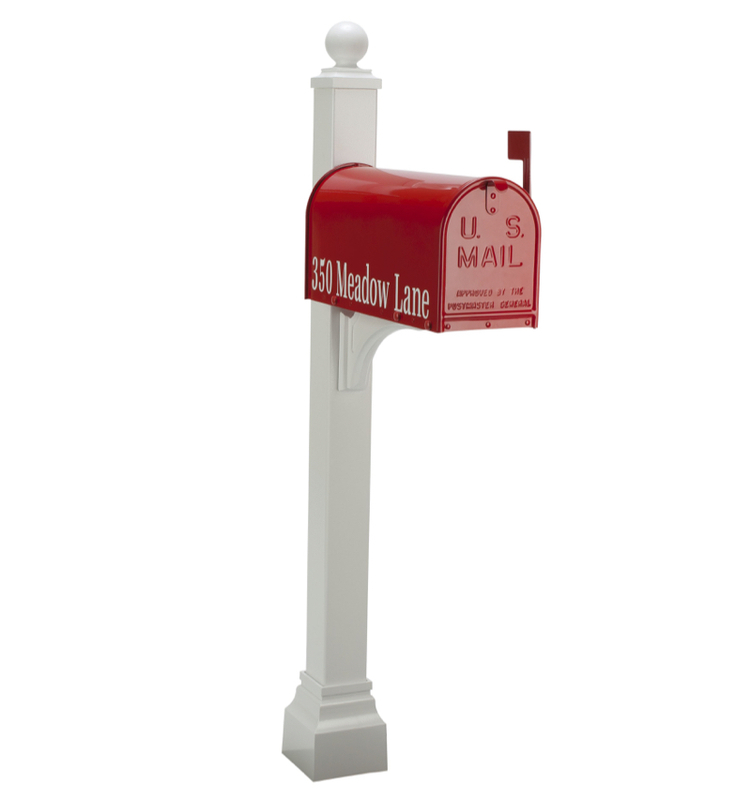 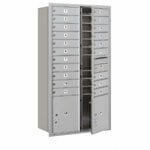 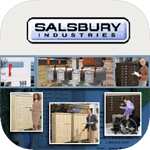 Each side of the Janzer Series Mailbox can accommodate up to 20 characters. 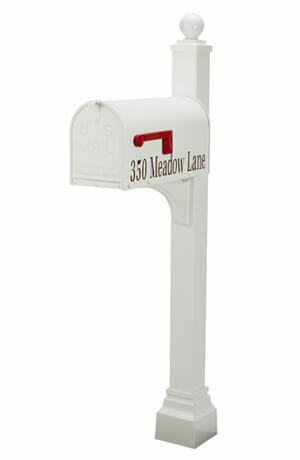 You can choose to display your address, family name or other customized wording. 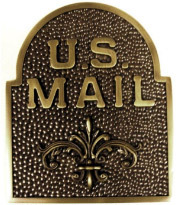 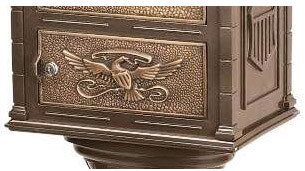 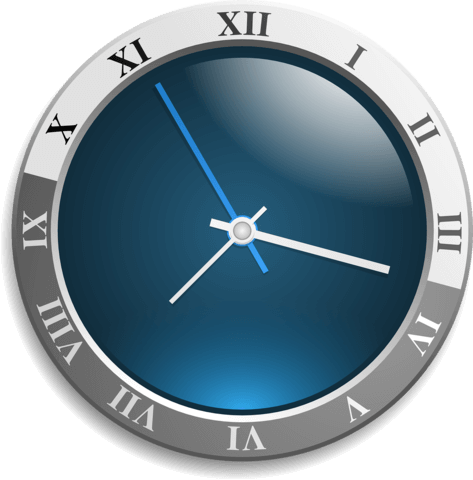 As with any brass elements, you can joyfully expect them to tarnish and age over time. 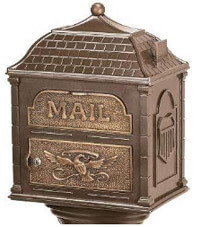 Most people appreciate the natural beauty of this process; however, there are steps you can take to slow down or reverse the natural patina process. 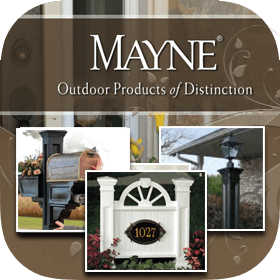 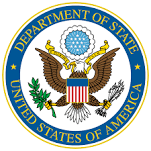 The degree o the aging or patina is affected by a multitude of both environmental and artificial elements. 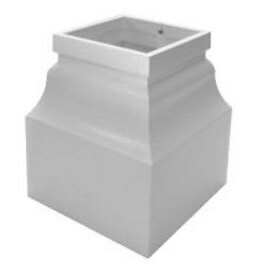 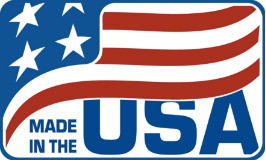 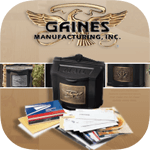 Gaines Manufacturing, Inc. proudly warrants that its products shall be free from defects in material and workmanship for the period of one year from the date of purchase.